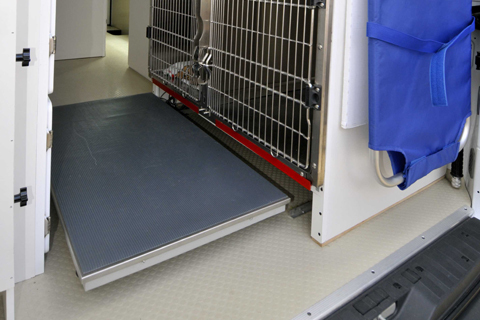 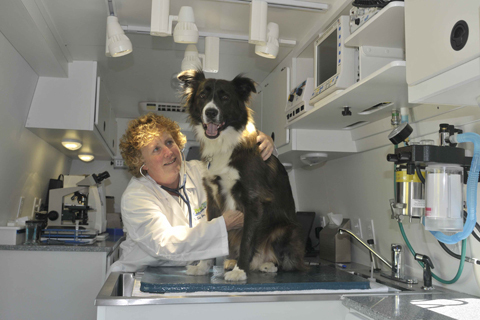 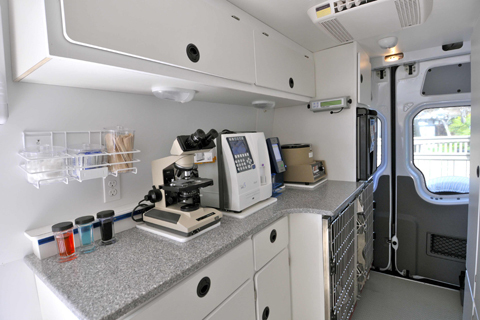 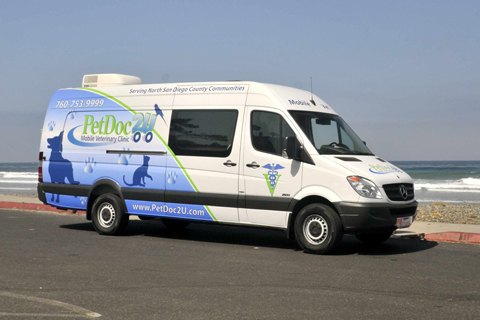 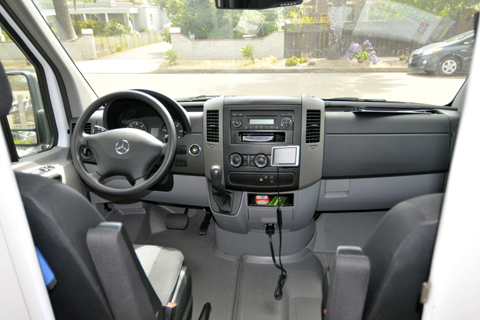 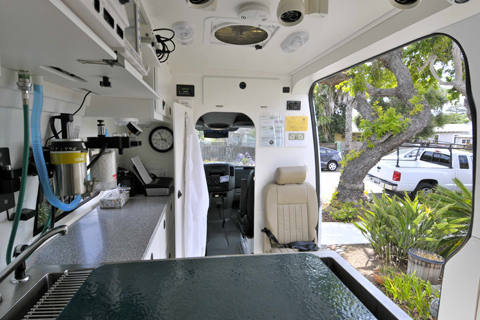 Dr. Spray and Theron designed and built PetDoc2U's custom mobile veterinary clinic. 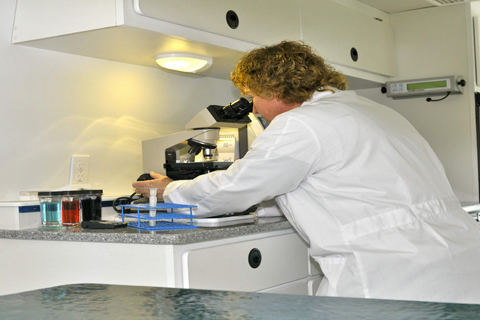 Dr. Spray is a master woodworker and designed and built all the cabinetry and interior infrastructure. 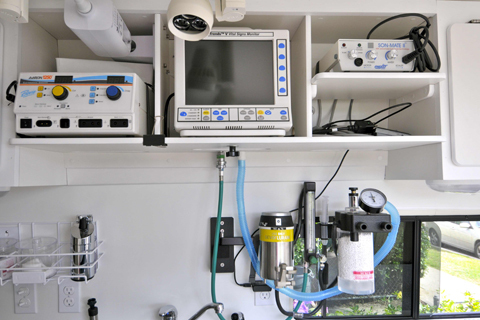 Theron, designed and installed all electrical, plumbing, IT and lab equipment and fixtures. 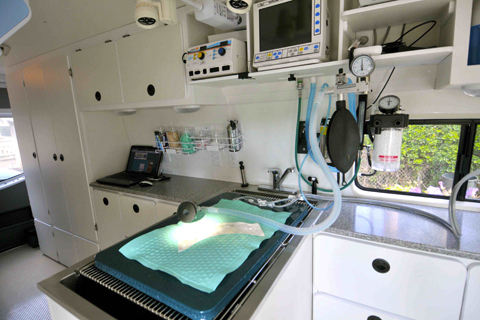 The mobile clinic is state-of-the-art and unique. 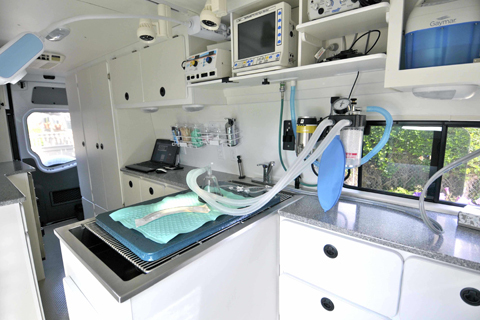 No one else has a mobile clinic built to these high standards!